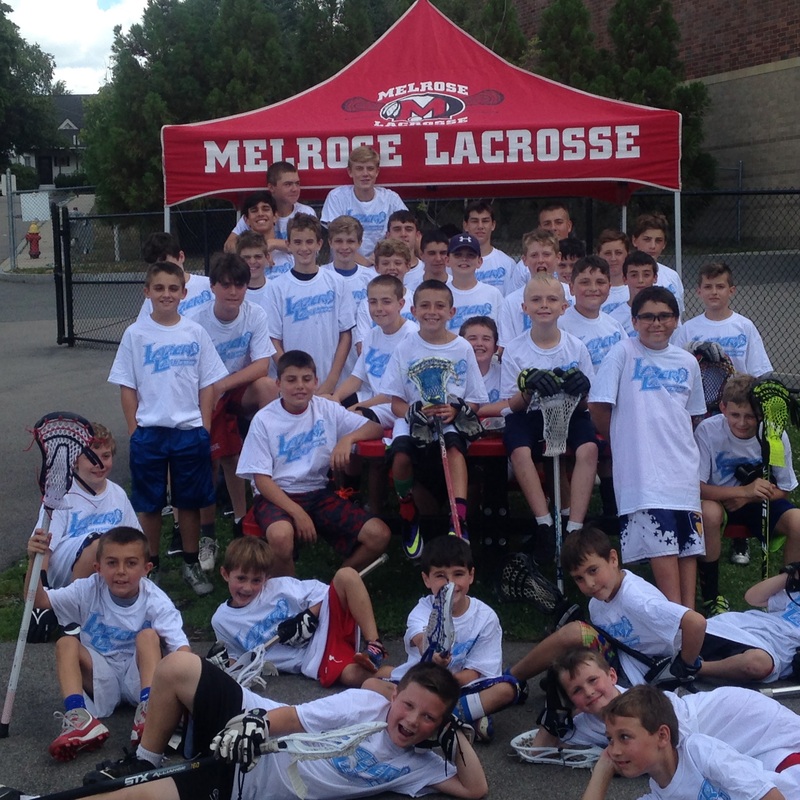 Once again Lazer Lax will be running a four day Boys Lacrosse clinic in Melrose. Cost will be $165 per athlete. As always, please email us or chose from the drop down menu on the final registration page if you have more than one child as we do have a family discount. This clinic is open to any boy who is entering 1st grade through 9th and is looking to have fun and learn the game. We support new players, players who have never played before, guys who have been playing for years and athletes getting ready for high school. The clinic is not limited to Melrose athletes and we are willing to talk with youth programs and to support the growth of Lacrosse around the region. See you this spring and we cannot wait to see you this summer! Our goal is to help grow the next generation of lacrosse players. Our staff is committed to promoting teamwork and sportsmanship in a safe, child centered environment. We want Lazer Lax Lacrosse to be the highlight of each players summer. Drills and activities that keep our campers moving – we are never waiting in lines! Campers receive instruction from High School coaches, collegiate players and current players from the Melrose High School program. Goalies and prospective goalies are encouraged to attend! Melrose has had 2 All American Goalies in the past five years. Even if you have never tried, but, want to find a way to help your team and program succeed, this is the chance. We will work to help you develop the skills and confidence you need to be successful and have fun. Congratulations to these former campers who earned All American Honors in 2018!